Watauga wood floor cleaning teams can quickly and effectively restore your wood floors so that they look like new again. Most homeowners appreciate wood floors for the luster and handsome look that they provide a home. Let a Watauga hard would floor cleaning professional team enhance the look of your wood floors today by not only removing dirt and other stains, but by protecting your wood floors from future spills and everyday wear. Wood floors should be professionally cleaned at least once every one to six years. Depending on the amount and type of use that your wood floors get, you may want to clean them professionally more often. For example, if you have areas in your home with high traffic, you may need to clean those wood floors at least once a year. Cleaning your wood floors can help to prevent permanent damage caused by dirt and moisture. Call your nearby Watauga wood floors cleaning team at KIWI Services. 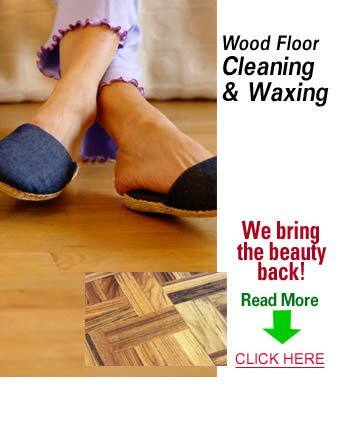 Watauga hardwood floor cleaning experts are always ready to help you clean your wood floors, wax your floors and even coat them with a wood floor polish. We’ll be standing by for your call to set up your appointment for our wood floor cleaning services in Watauga, Texas!